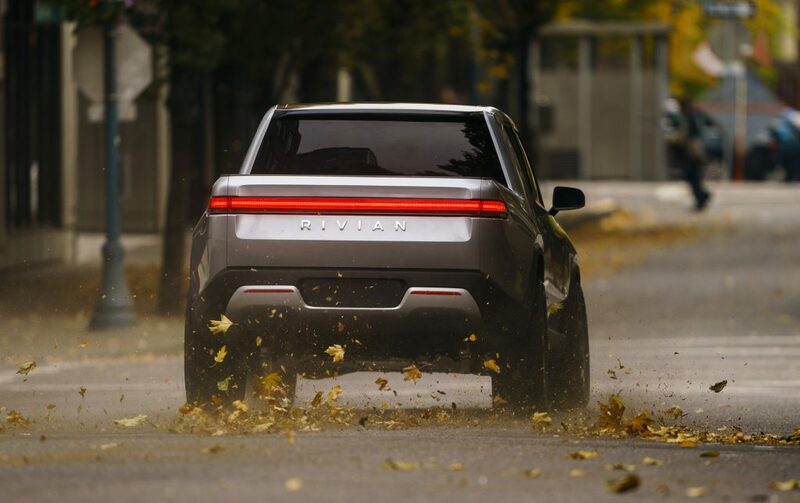 Over the past two years, there has been a few rumblings about electric pickup trucks from Bollinger to Tesla, but it’s another American firm – Michigan-based Rivian – that is the latest to join the fold. The Rivian R1T pickup is scheduled to hit the market in 2020 and promises a 400-mile range and a 0-60 time of just 3 seconds. Electric power and pickup trucks are two terms we don’t associate strongly. 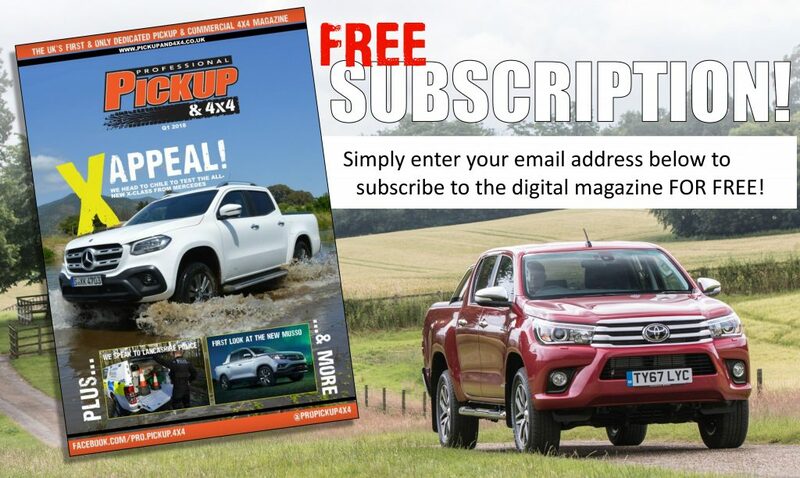 In fact, as pickups tend to be worked harder than standard vehicles, and many buyers are sceptical as to whether electrical power – which is still in its infancy stage – is up to the job. However, this hasn’t deterred dozens of start-ups and established brands around the world at giving it a go. 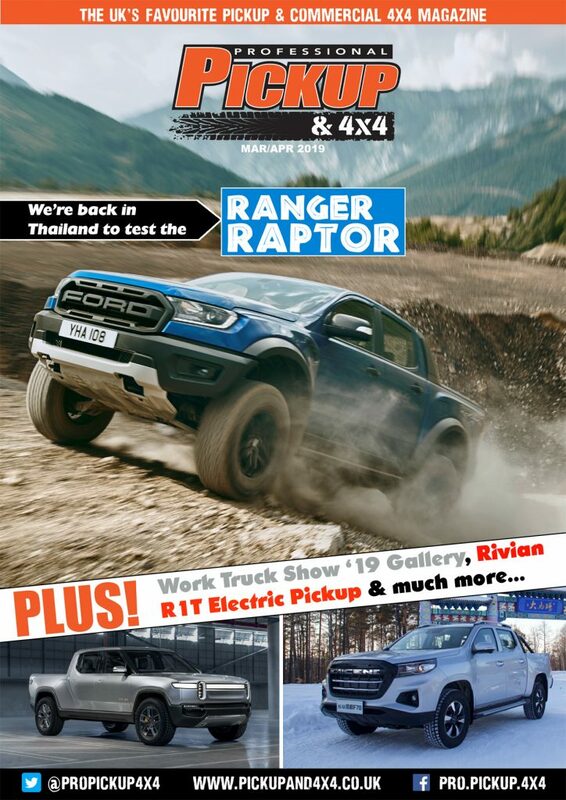 The latest candidate, Rivian, was founded in 2009 and the R1T, along with an SUV based on the same platform, will be their first vehicles – which it describes as ‘electric adventure vehicles’. There’s no doubting that the Rivian R1T pickup is an incredibly practical machine. 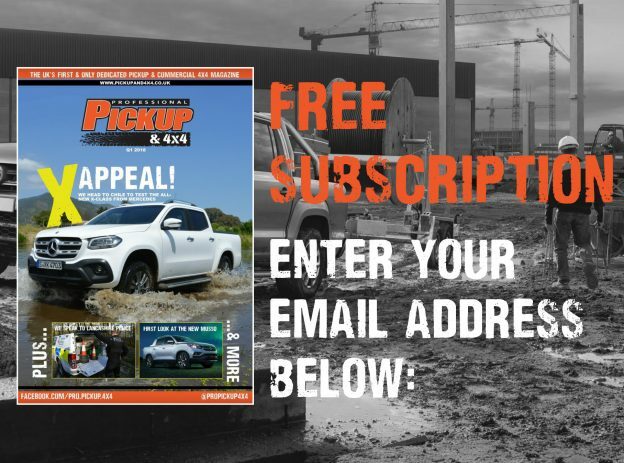 While the load bed may be smaller than that of standard pickups (1,400mm long by 1,385mm wide), there is a 330 litre storage compartment under the bonnet, a 350-litre lockable ‘gear tunnel’, and a 200-litre sealed bin beneath the rear bed floor. While we’re yet to get our hands on the Rivian R1T pickup, we imagine it will beat any of the current competition by a country mile when it comes to driving manners for a couple of reasons. Firstly, the battery, motors and thermal systems (the heavy stuff!) is all positioned below the height of the wheel, greatly reducing the centre of gravity. The battery is located in-between the two axles, which means the unladen truck has a well-balanced 52:48 front-to-rear axle bearing ratio. Pickup trucks are extremely nose heavy, due to the heavy diesel engines sitting on top or in front of the front axle. The R1T also employs wishbone suspension at the front, and comfortable coil springs at the rear. However, this hasn’t compromised off-road capabilities. There is an impressive off-road ground clearance of 360mm and, because there’s no tailpipes or air intakes, a massive wading depth of 1,000mm (one metre). 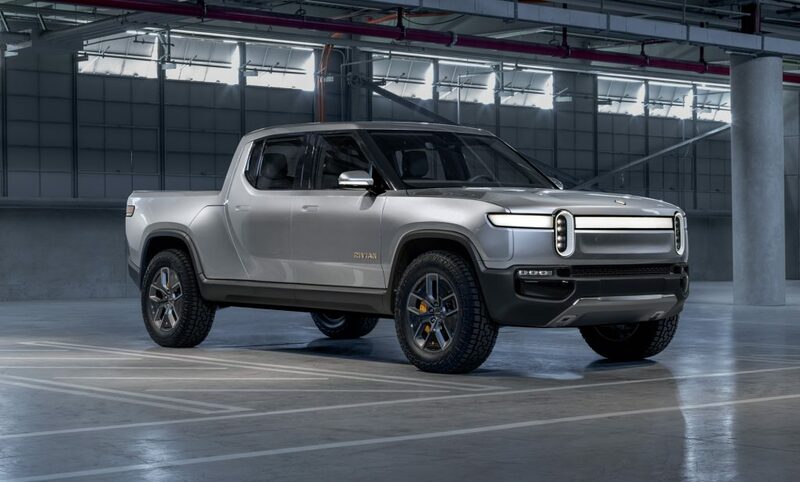 Rivian is offering three options of battery packs on the R1T pickup; 105kWh, 130kWh and 180kWh. These correspond to ranges of 230 miles, 300 miles and 400 miles respectively, which is almost as far as a conventional diesel pickup with an 80-litre fuel tank. Now, this is the impressive part. The Rivian R1T offers exceptionally low running costs but doesn’t compromise on the performance; the most powerful derivative reaches 60mph in just 3 seconds. There are three power ratings; 197hp/560Nm, 700hp/1,120Nm and 754hp/1,120Nm and the four electric motors supply each wheel meaning it is an all-wheel drive. The colossal amount of torque is available instantly too, which is perfect for those hauling heavy loads and trailers. Unladen, the vehicle weighs 2,670kg (about 700kg more than a standard double-cab) and there is an 800kg payload, giving a gross vehicle weight of 3,470kg. The towing capacity is rated at 5,000kg. When it comes to the UK, this could cause some difficulties as the payload would need to increase 200kg to comply with VAT reclamation, but this would push the GVW over 3.5 tonnes which means a C1 driving licence would be required.